I had been meaning to go to Pondicherry for the longest time but a trip to India often doesn't work out and Pondicherry is quite south of where I usually visit in India. However, this time i made it happen and now I would like to make sure everyone visits it because it was one of the most peaceful places in India I have ever visited. If I ever moved back, I would retire there. You can also watch the vlog if reading it not your thing. 1. Beaches - Pondicherry has 4 main beaches: Promenade beach, Paradise beach, Auroville beach and Serenity beach. They are clean, refreshing and never too crowded. In comparison to other beaches in India, the ones Pondicherry are less commercial and well kept. 2. 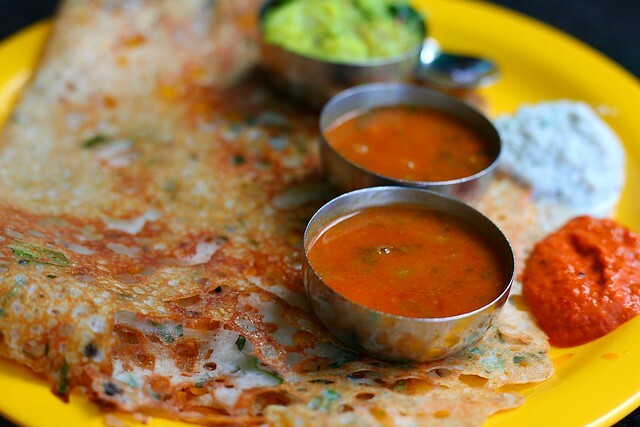 Food Scene - Surprisingly Pondicherry has a wide array of cuisines to choose from. There is of course, traditional Pondicherry cuisine which shows strong French and Tamil influences. Being a coastal region there is a lot of seafood. 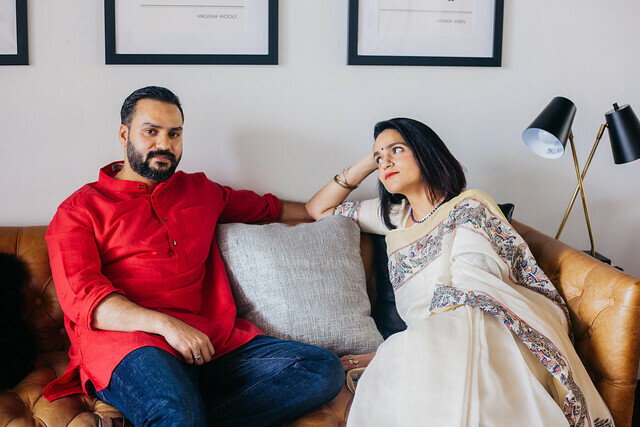 Being in the south, the traditional South Indian food aka idli-dosa is available and also due to the French influence, a good steak and wine is also served in a lot of restaurants. 3. Churches & Temples - There are about 32 churches and 57 temples in Pondicherry. Immaculate Conception Cathedral is one of the biggest and oldest church. It's beauty lies in the French architecture and history attached to it. 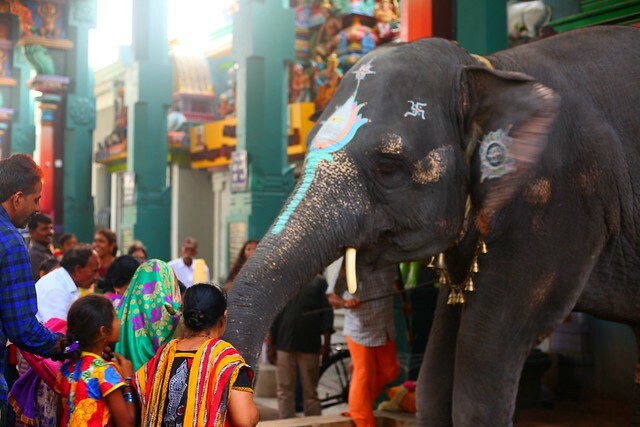 Manakula Vinayagar temple is an archaic temple in Pondicherry, which is about 300 years old. The notable features of this temple are the golden spire and the majestic wall with the portrayal of about forty forms of Ganesha. 4. Auroville International City - Auroville is a township near Pondicherry. Though it is located in Viluppuram district of Tamil Nadu, it is close to Pondi and easily accessible too. It was founded in 1968 by Mirra Alfassa (also known as “The Mother”) and designed by architect Roger Anger. 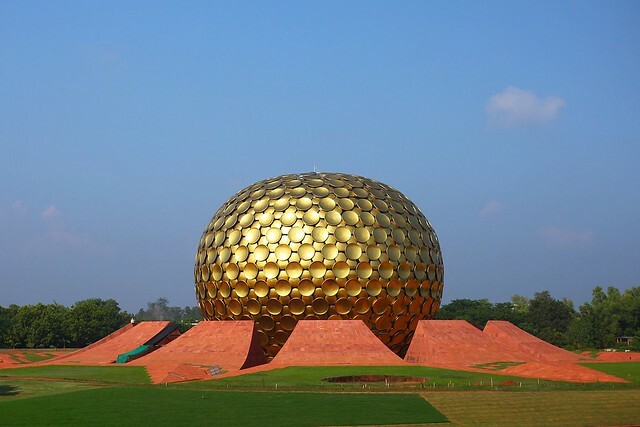 Mother’s first message about this city was, “Auroville is meant to be a universal town where men and women of all countries are able to live in peace and progressive harmony, above all creeds, all politics and all nationalities. The purpose of Auroville is to realize human unity.” In the middle of the town is Matrimandir, known for its outstanding architecture. One must visit Auroville to understand and experience what it really is. 5. Shopping and Wandering - Pondicherry has some unique shopping experience with locally made products from handlooms to candles, and leather products. 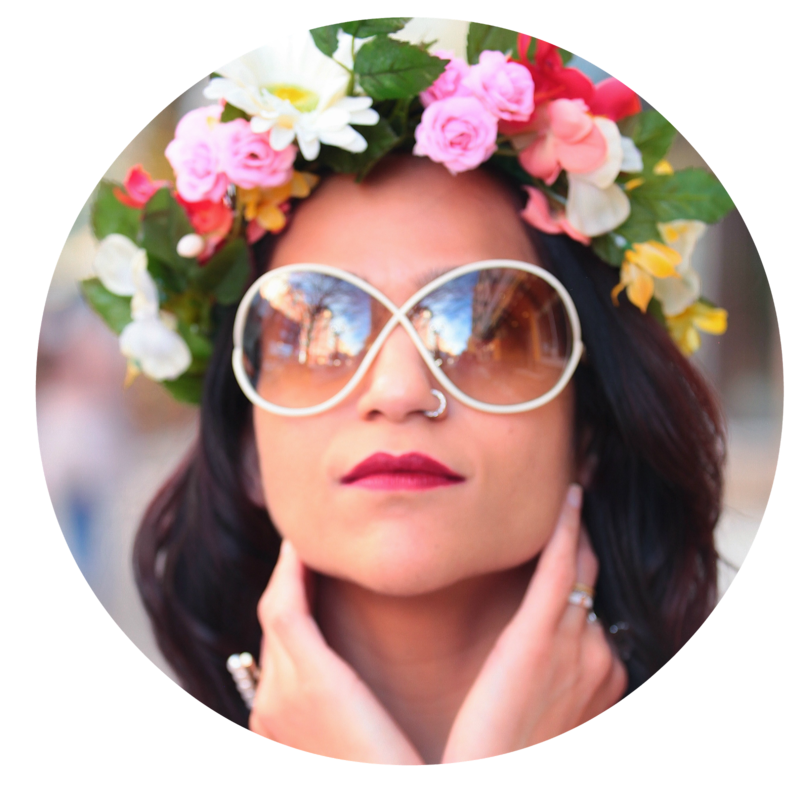 You are sure to pick up a few things for home and personal use. 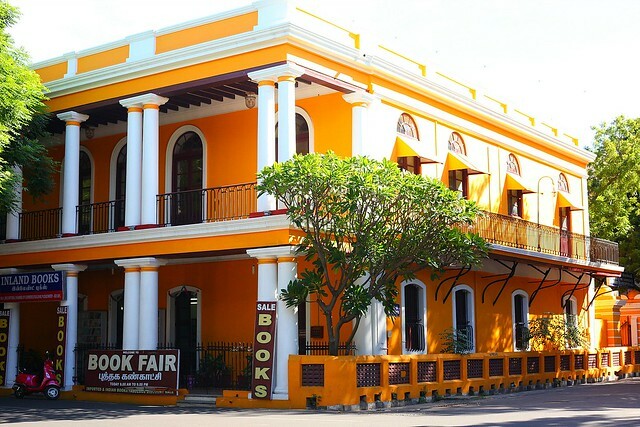 If shopping is not your thing then simply wandering in the streets of Pondicherry is a joyful experience in itself due to its French charm and vibe. Wow those pictures are beautiful! I've always wanted to go to India, the culture looks amazing! If I ever go back to India, I would try to visit Pondi. I've heard good things about the beaches. 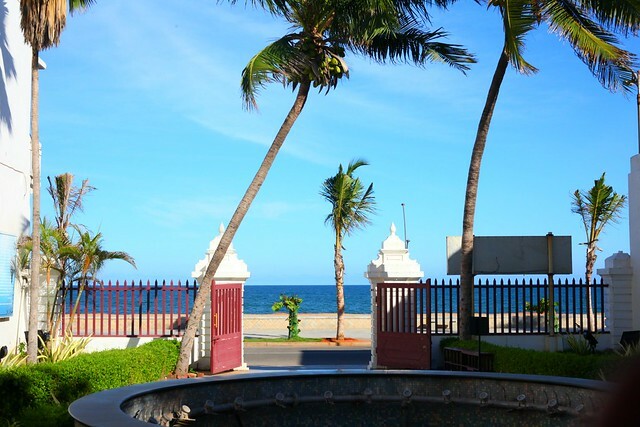 i have heard wonderful things about Pondicherry! i would love to see their food scene with such diverse influences. I have always wanted to experience the true culture of India. Thanks for sharing. Wow! I'd love to visit!! Your site is beautiful!